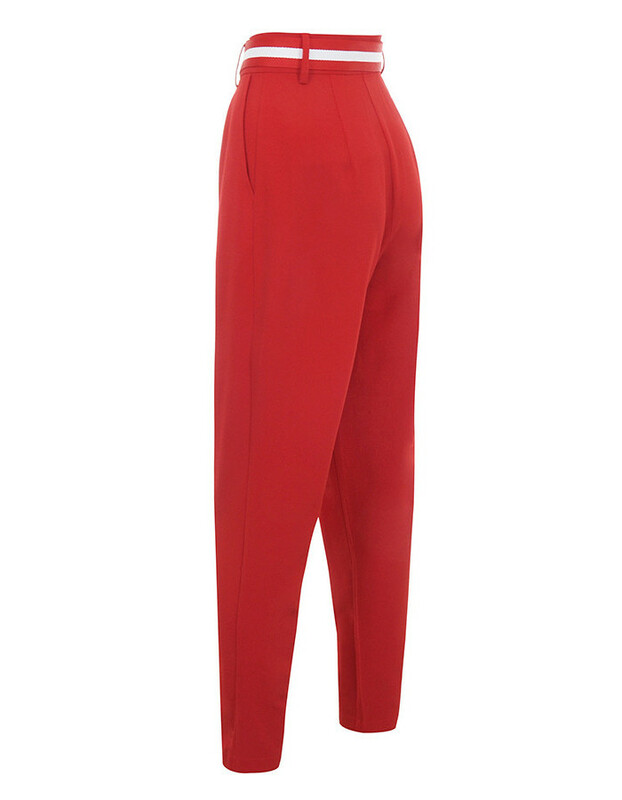 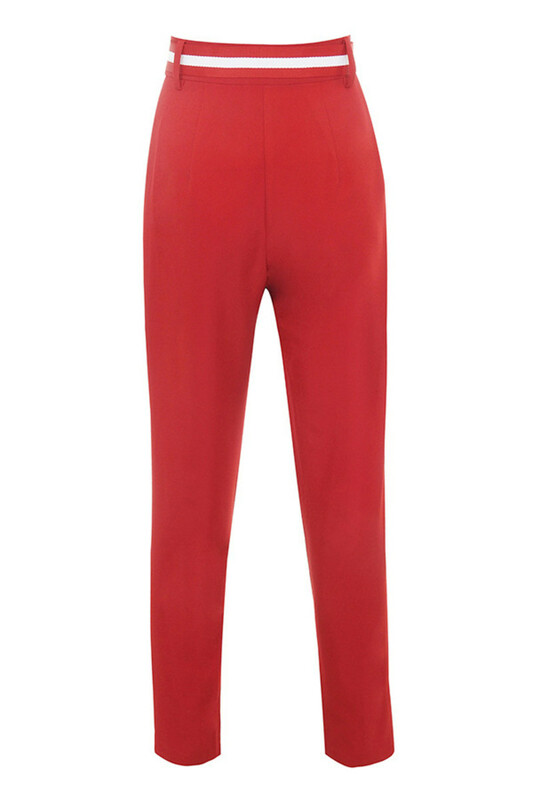 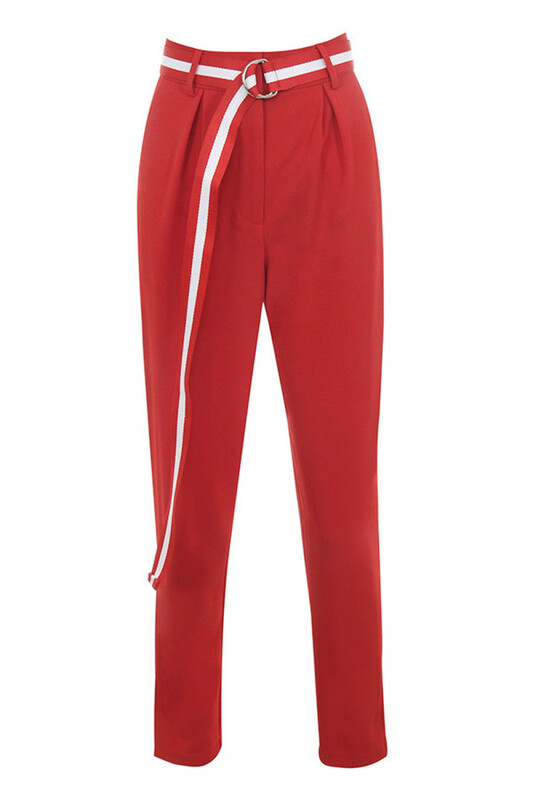 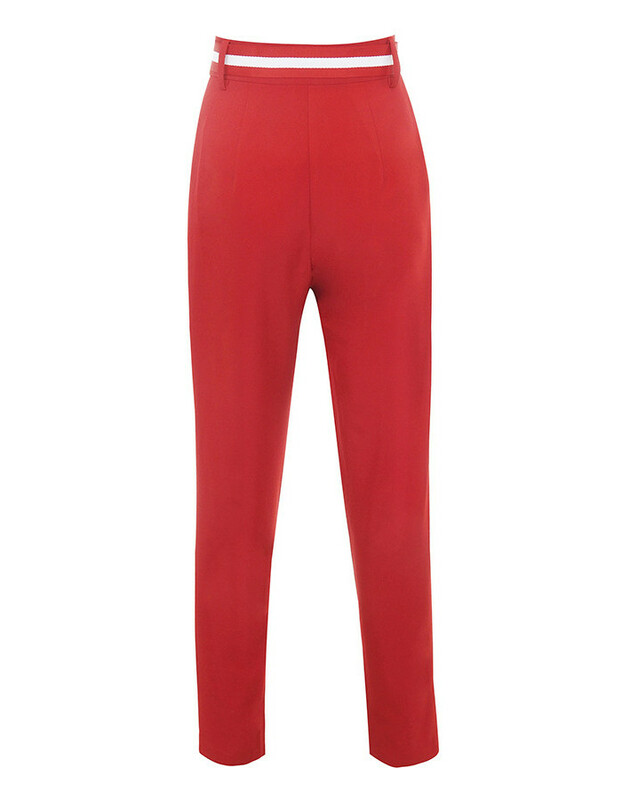 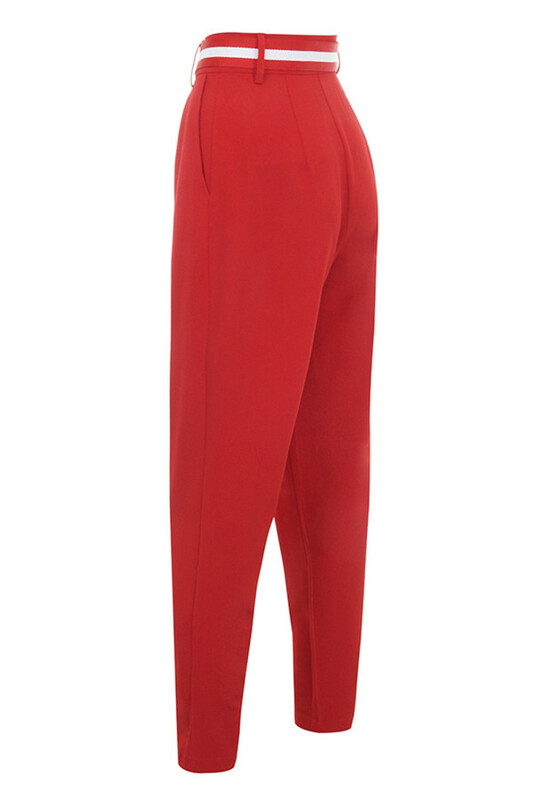 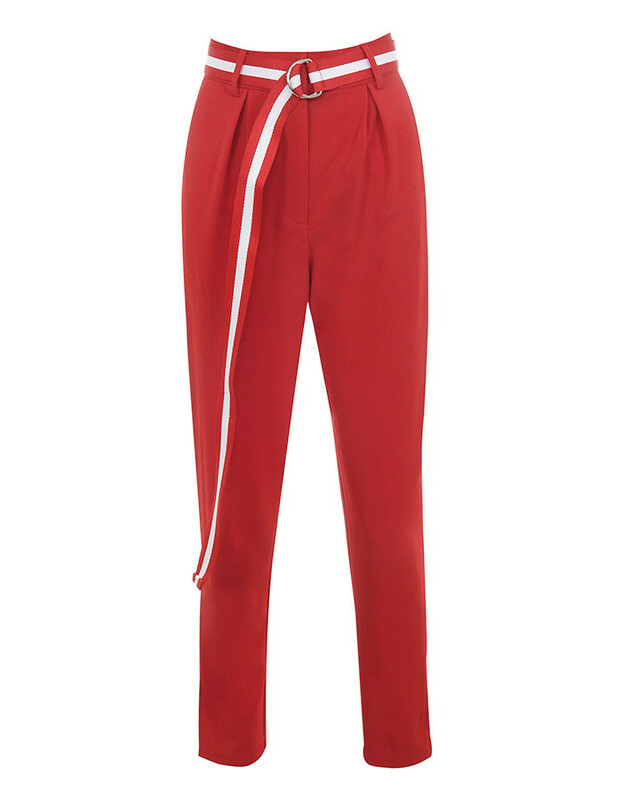 Great tailoring with a sports luxe feel make 'Tenacity' your go to trousers. 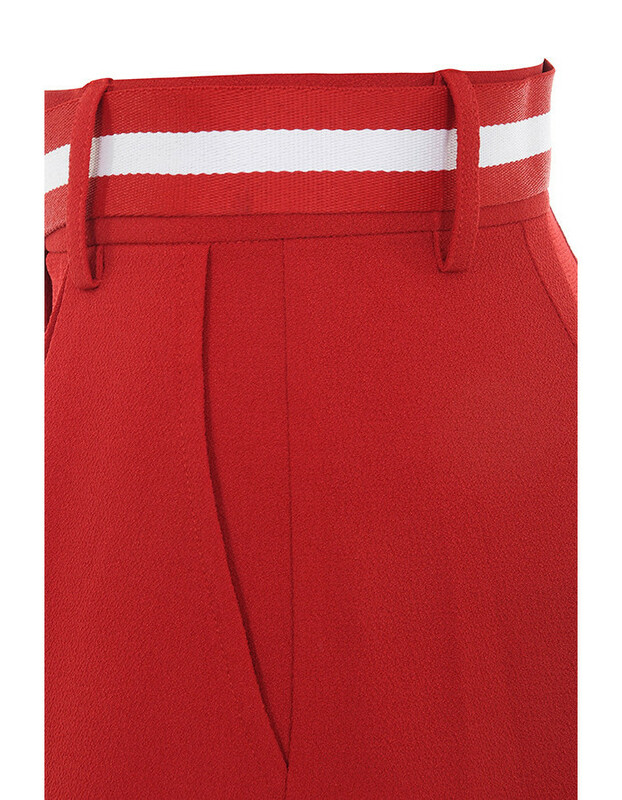 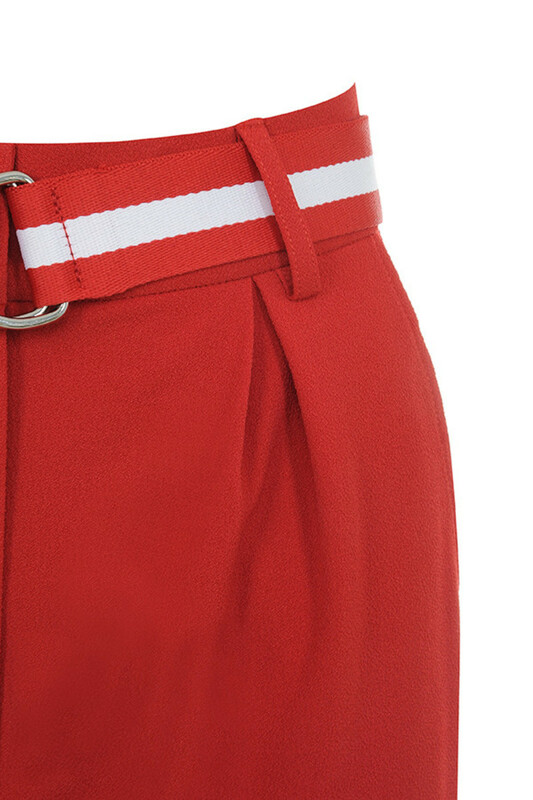 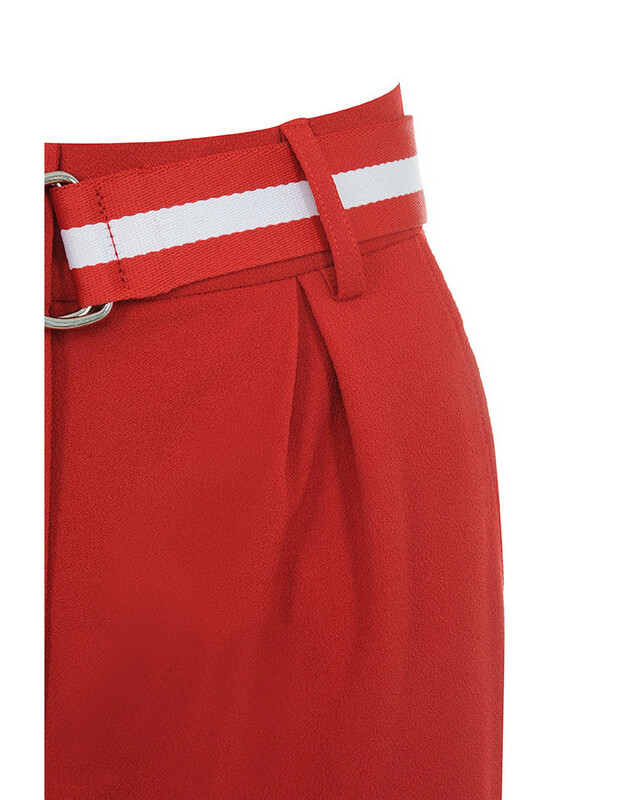 Crafted from a lightweight fabric, 'Tenacity' have a pleated front design, slightly peg shaped legs, wide sports rib belt and front fastening. 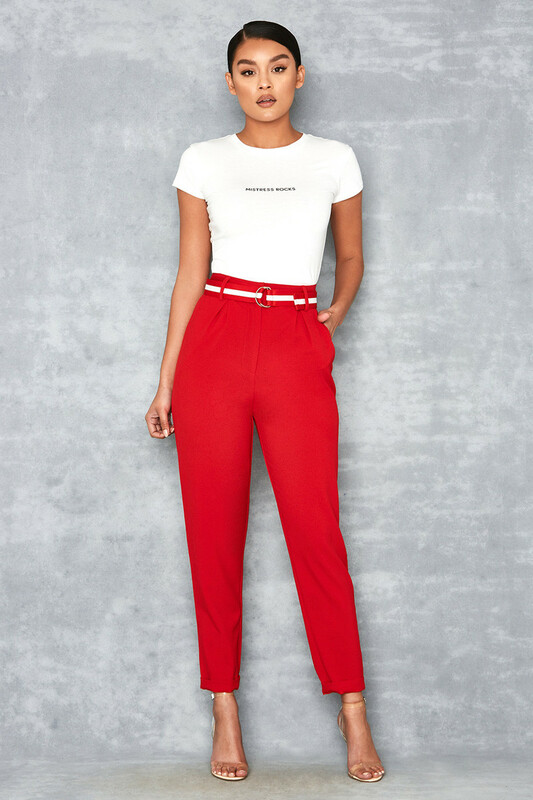 Team yours with a snug fitting white T shirt.